Used rigid backhoe loader Terex TLB 890 BACKHOE LOADER TEREX MECALAC TLB890PS 4x4 NEW UNUSED 2018!!! 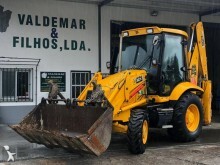 Used rigid backhoe loader Caterpillar BACKHOE LOADER CAT 434F2 TURBO POWERSHIFT 2000 MTH NEW! Used rigid backhoe loader Caterpillar BACKHOE LOADER CAT 434F2 TURBO POWERSHIFT 3000 MTH NEW! 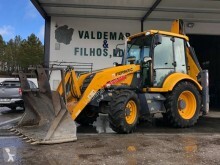 Used rigid backhoe loader Caterpillar 428F BACKHOE LOADER CAT 428F2 TURBO POWERSHIFT 2000 MTH!